The very best security in New York is surveillance and other security operating every day and every night to ensure complete protection of your home, business or both. This is best accomplished with CCTV Day and Night Cameras. This provides 24 hour security for your property. With infrared illuminators, these cameras are able to make distinctions between persons and objects when there is little or no light. Daytime images are in brilliant, accurate color with these security systems and at night, the images are recorded in black and white, but these images can be clearly seen. The cameras can tell the difference between day and night with special sensors. 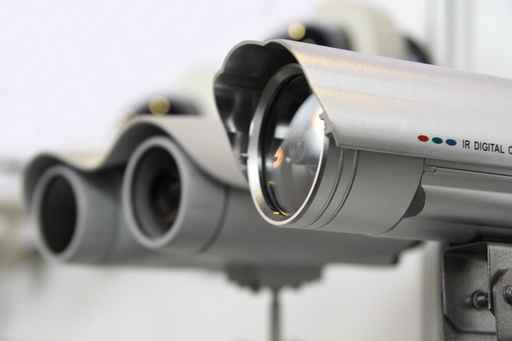 Hulk Security Systems can set you up with Day and Night security cameras and a DVR to record continuously for months at a time. They are also the foremost experts on NYC security since they serve the entire area, providing all of their skill and expertise at every location where security in New York needs to be set up, which is everywhere when you think about it. Homes and businesses alike will benefit from these incredible cameras and they will complete any security systems that don’t have good cameras. When you are able to clearly capture activity on your property regardless of the time of day or shadows, you will experience a whole new level of safety and security like never before. In this age of technology, no security system is complete without good cameras. The best cameras for the job are Day and Night cameras. When your home or business goes dark and intruders come inside, wouldn’t you like to record their activities?